When the aggressively pragmatic Kazuya Souma is summoned to another world as a hero, he's not given a quest-he's given a kingdom to rule. On top of that, he's betrothed to the previous king's daughter! To get the country back in order, Souma gathers a group of gifted individuals to his side. Will their impressive talents and his own knack for logistics be enough to get the country on its feet again? 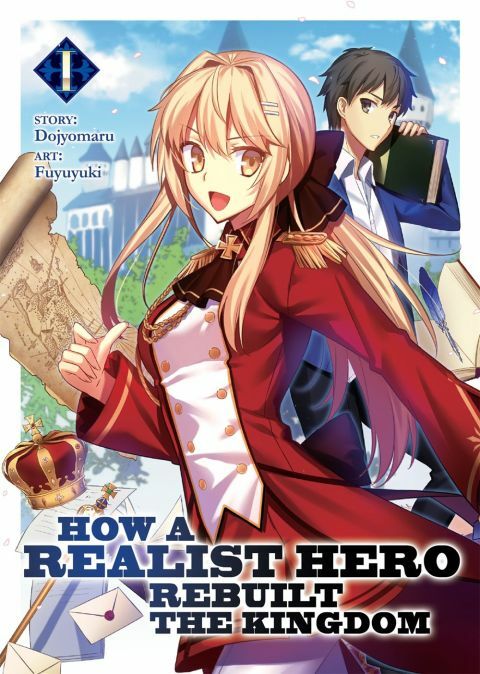 Other products for "How a Realist Hero Rebuilt the Kingdom" in "Books"